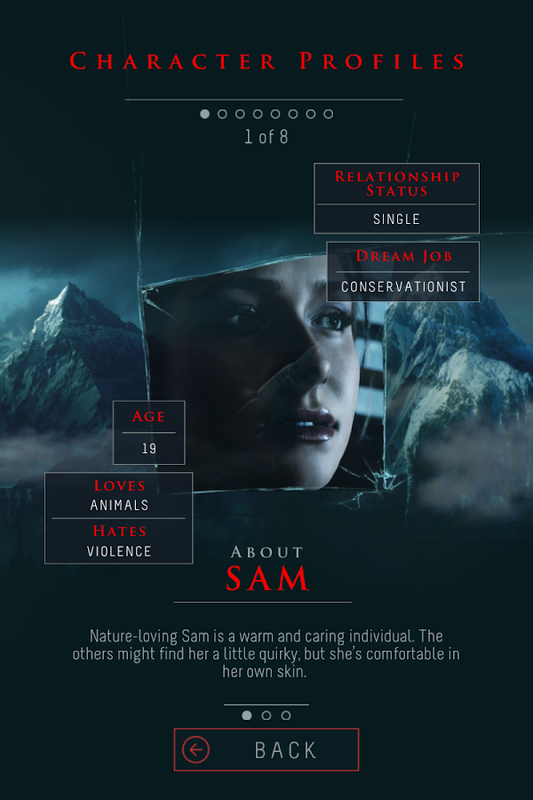 Until Dawn, for the uninitiated, is not a game about seeing who can stay up the latest. 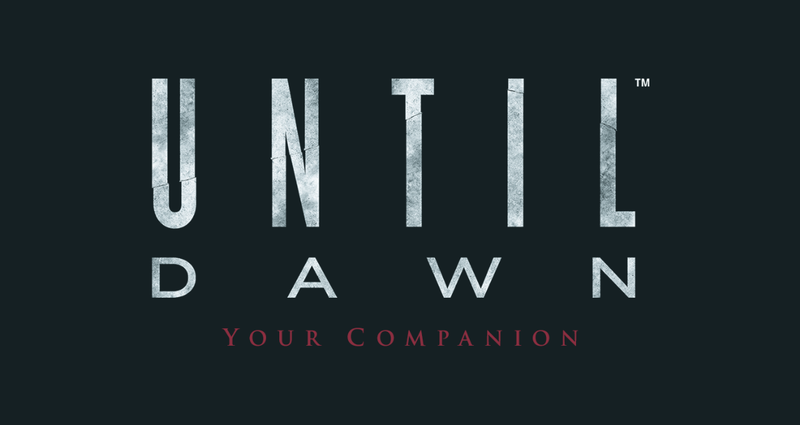 It's a survival horror title set to hit the PlayStation 4 tomorrow, August 25th. 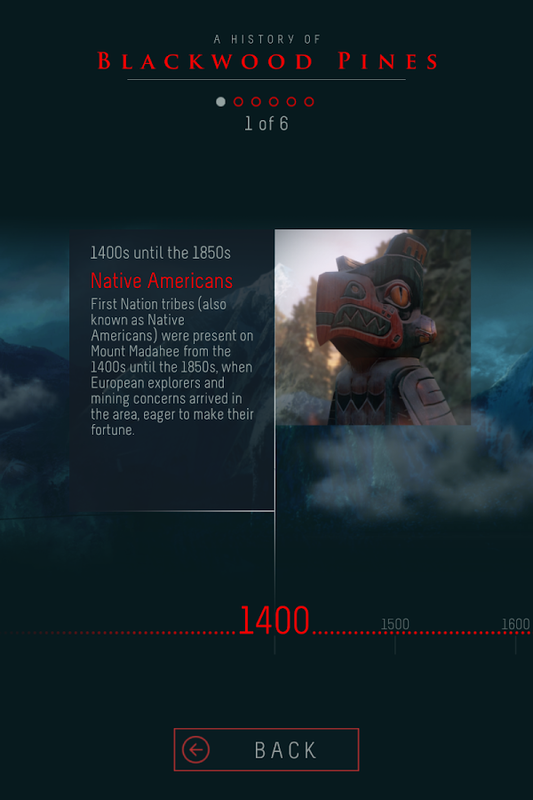 Players will be in for a frightening experience that's meant to be played multiple times, with each adventure lasting around ten hours. 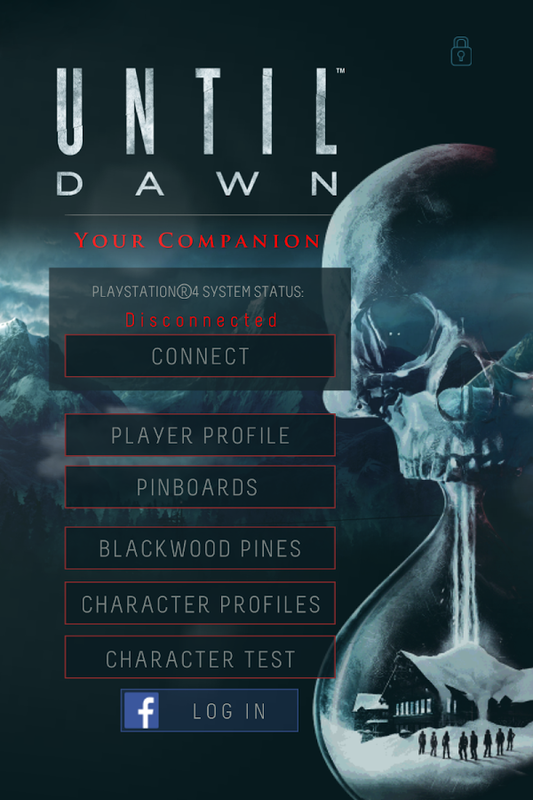 Just before the big day, Sony has released the official Until Dawn companion app into the Play Store. As long as the app is connected to the same Wi-Fi network as the console, you will be able to use your phone or tablet to unlock secrets and keep track of collectibles. 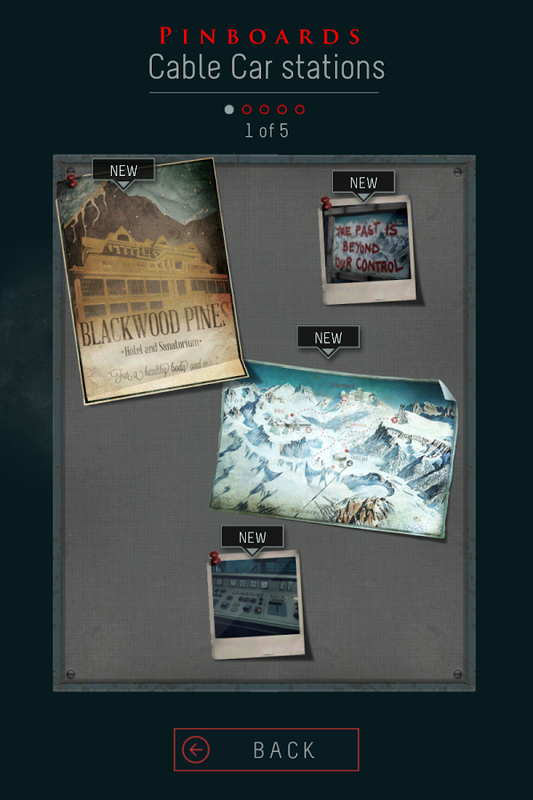 There's also background information on Blackwood Pines, where the game takes place. The app is free. It's the game itself that's going to cost you. 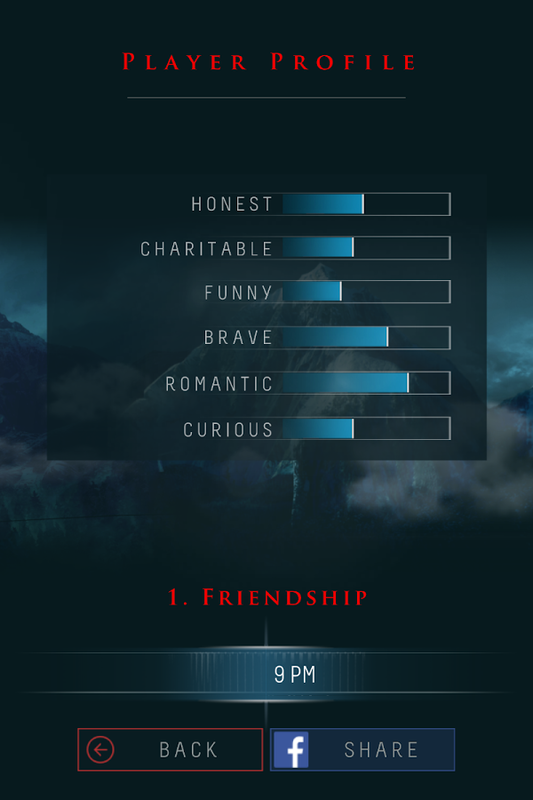 Tread carefully as you crack open the door to the Play Store below.